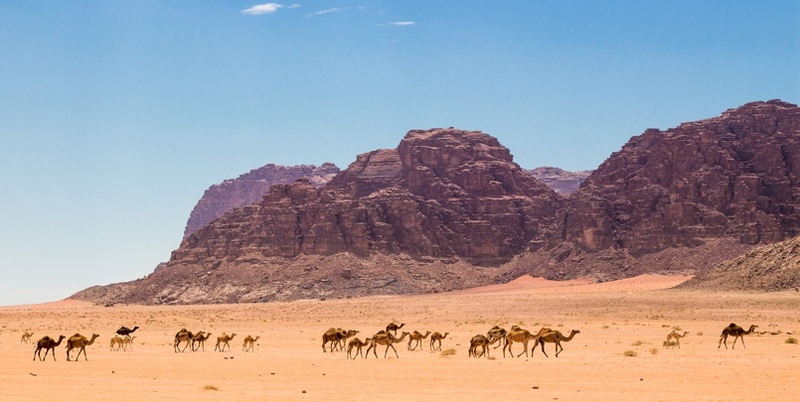 Wadi Rum, the ‘valley of the Moon’ is most recognisable as a filming location for countless blockbusters, arguably nowhere else on Earth is so close to a lunar landscape, and best known as the stomping ground of the legendary Lawrence of Arabia. However, Wadi Rum is more than just a legend. Experienced travelers from across the world who arrive here are shocked at its immense beauty and offering. Home to one of the most hospitable Bedouin tribes in the region who are proud to welcome visitors, this is a mainstream destination where you will feel like you discovered a true gem, no crowds, just you, your guide, and the incredible red desert.